The iOS 11 platform is so much more than the announcements made at WWDC. It is a great combination of new features and improvements so that users can fully exhaust Apple’s mobile devices and experience better interaction with the improved OS. 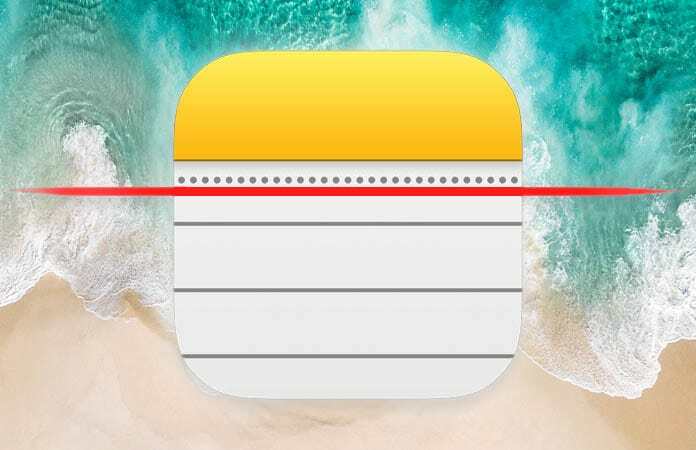 Apple has recently revamped the Notes app and added new features to it, and the most prominent among them is Scan Documents and Markup feature. 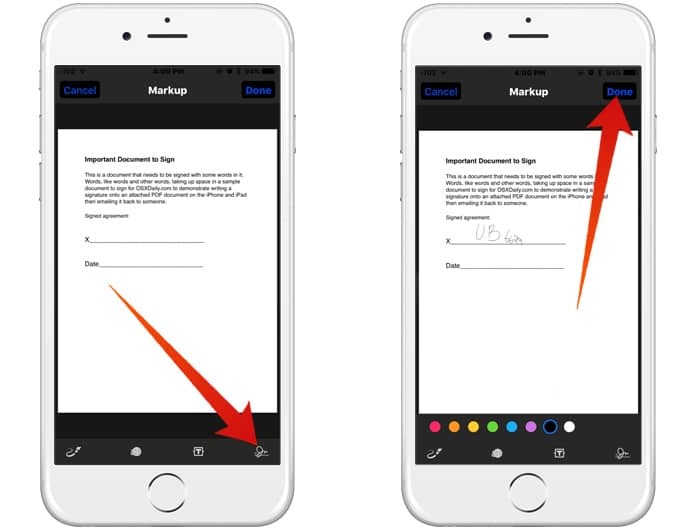 That’s one thing, but did you know you can use iOS 11 Scan Document and Markup features in the Notes app on your iPhone, iPad and iPod devices? Here’s how. Step 1: Start with launching the Notes app. Either make a new note or load a previous one and then click on the “+” button. Step 2: Choose the ‘Scan Document’ option when you are shown a new menu. Step 3: Then a viewfinder will be launched letting you focus on the paper or document you want to scan. You don’t need to adjust the image as the app will automatically detect the corners and clip away the extras. Step 4: Once the app has scanned an image, you will be given an option of adjusting the image, such as trimming away borders, etc. You can also choose the color for your image to be black and white, colored, or grayscale. Step 1: After you have scanned and saved the image/document in the Notes app, click on ‘Share’ and select the new option of ‘Markup’ to start drawing over the document. As you begin doodling, you will have the option to use standard iOS 11 Markup tools, including the selection of brush type & style, different colors, etc. You can also use the Apple Pencil if you are an iPad user which will let you create the perfect sign or annotate the files when required. Step 2: Save your doodling after you have finished annotating. There will be a new note created with full signed, annotated or marked up the image. 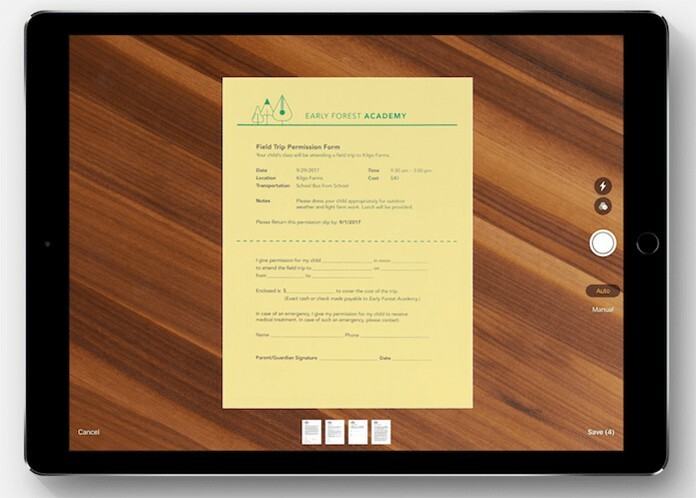 Using the standard ‘Share Sheet’ option, you can also share your document with the relevant parties/individuals. 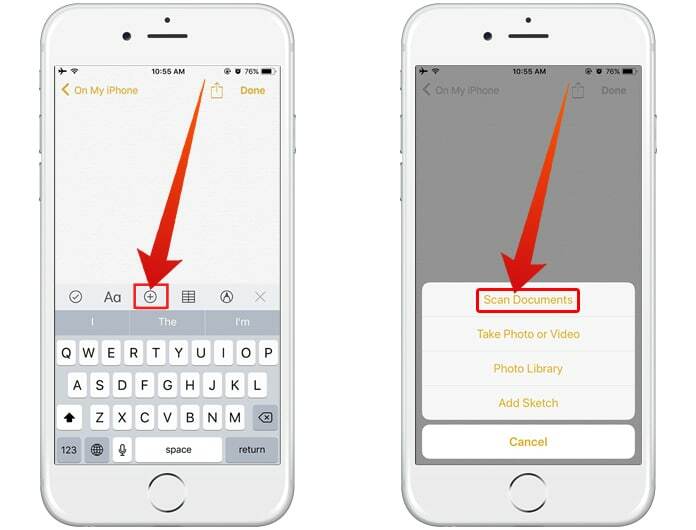 This one of the many new features in iOS 11 has further comforted the Apple users, and it also has become noticeable among the competition.